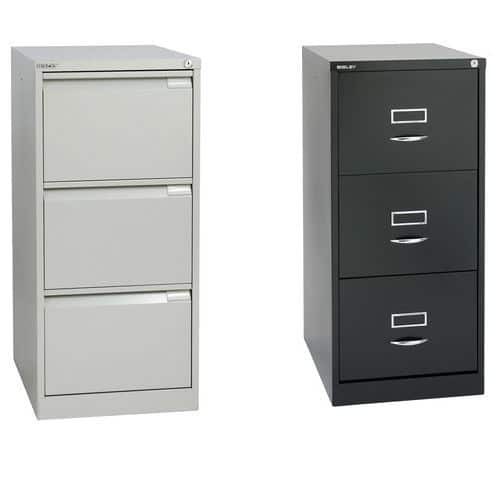 With a quiet, positive closing action, these cabinets shut securely every time and are easy to open thanks to roller bearing slides. Choose between a classic front with a neat, polished handle or a flush front with finger pull action to suit. Available in a range of epoxy powder finishes, choose to have a neutral colour or a modern and bright finish to liven your work space up.